“Coaching” is a service provided for those companies that need guidance in a particular aspect of work flow or tool capability. Coaching fills the need between formal training and impromptu support. Many customers have used coaching to better explore and understand tool features or to gain guidance through the design of a PCB. 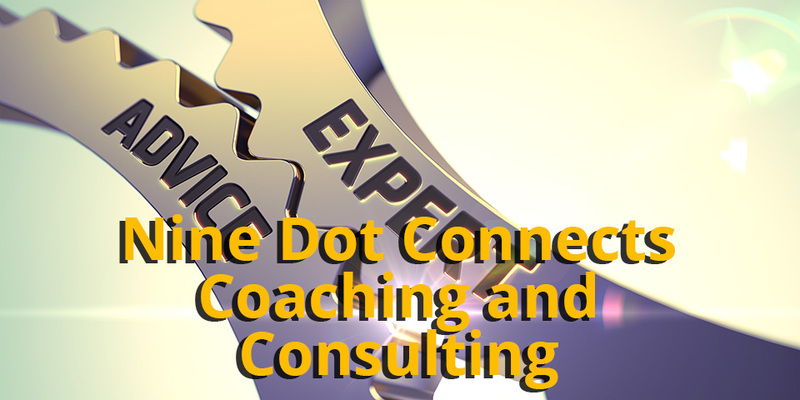 While coaching offerings are similar to Nine Dot Connects' consulting services its focus is on tools and work flow, whereas, consulting is targeted to provide for design related assistance. Coaching is provided via the purchase of a block of hours. The minimal block is 15 hours, with 10 hours of screen time and 5 hours for any research between sessions. The onscreen hours are performed through GoToMeeting sessions and are a minimum of 2 hours. The session times are arranged with the instructor. The coaching block of hours is valid for 6 months from the date of purchase. Larger blocks are also available, though for most companies, 15 hours tends to fit their needs. No PowerPoint slides, reference materials or exercises. All of it is demonstrated as necessary. “Training” is a service that the user purchases to attend a class that has a designated time and meeting place. It will have a structure or outline of topics. There are generally more than 8 individuals in the class. Most classes last between 2-3 full days, depending on the subject matter. The class may be held online or in a classroom. In many cases, there may be PowerPoint slides, a reference manual, and exercises. The training may provide all of the software tools and workstations necessary for the individual to attend. Are you unable or unwilling to spend a week out-of-office in an 8-hour a day training class? Are you proficient with Altium Designer, but wish to dig deep on a particular capability? Are you looking for that middle ground between self-study and formal training? Are you looking for expert guidance as you work your way through your design project? Are you trying to balance a tight schedule while trying to bridge knowledge gaps? Are you in need of help integrating Altium with a particular revision, process, and release control structure? Are you finding the need to make a significant jump in the complexity of your high-speed digital design skills and looking for help in ramping quickly? Are you struggling with installation, configuration, standardization, or methodology questions and decisions? If you answered ‘yes’ to any of these questions, you will benefit from our individualized coaching service which allows you the control to schedule sessions as they fit your time constraints while focusing on the areas that you would like to learn more about. All of our coaching staff regularly engages in design projects, so they are expert trainers as well as designers. "The process of learning new software is similar to learning a new language. Without a teacher and guidance, a potential student is destined for feelings of defeat and eventual failure. Recently, I became a new Altium user. I played around with the program, but could not master it in a way that I felt confident in its use. I decided to invest in coaching offered through Nine Dot Connects. The instructor named Paul is a professional teacher who has helped me significantly build my skill level. At the start of each session we discuss goals, and then quickly got to work. At the end of each session, I feel like I leaned as much in an hour or two as what would have otherwise taken me a week. The sessions have allowed me to take an idea from my head and turn it into a product at a pace that I never thought possible."